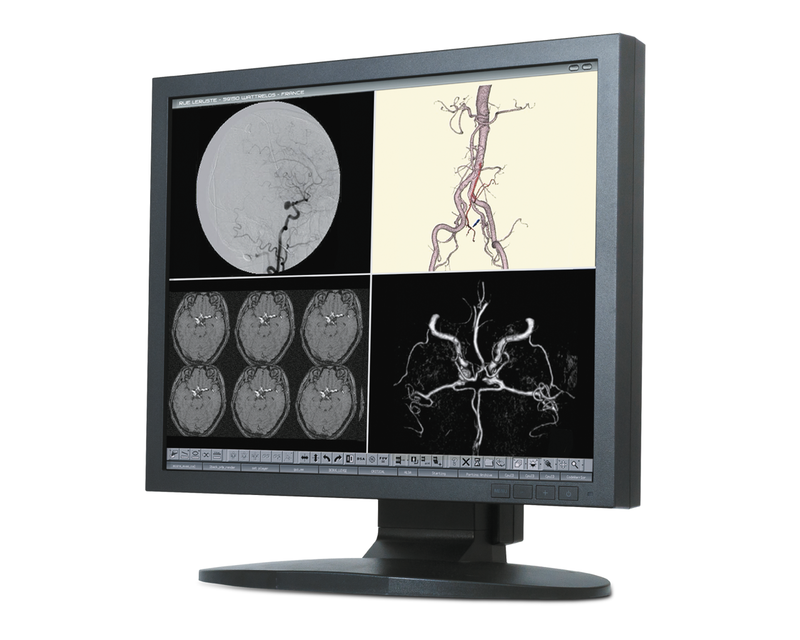 The CCL196 is equipped to fulfill all requirements for a high-end modality display. The brightness of 800 cd/m² enables a perfect image quality even under difficult ambient conditions. A wide range of different Gamma Presets and adjustment possibilities will secure an accurate reproduction of the modality image.